New for 2018: explore local trails safely and with an experienced group leader. This is your opportunity to learn to love trail running. There are a variety of trails close to home and within a short driving distance. So let's go check them out! All paces and experience levels welcome. Join us for 1 or all 5 locations and see what all the talk is about. Try something a little different each month; rain or shine we will see you there! "I love the trails because I get away from the cement, cars and noise of the city." - Chad M.
"I've been running trails for a couple decades, and knock on wood, I won't have to stop anytime soon. For me, the appeal of trail running is all about the sense of adventure, self-sufficiency and solitude. There's nowhere I'd rather spend a few hours running than a ribbon of single-track slipping up, down, and through the Northwoods. 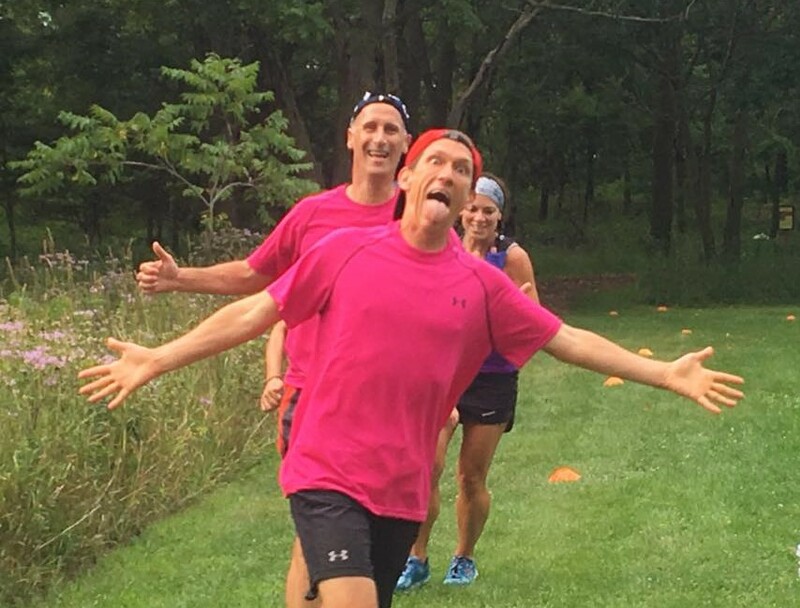 I love that Fleet Feet is doing this new trail series, and I’m looking forward to running with Coach Cassie and a bunch of other new faces!" 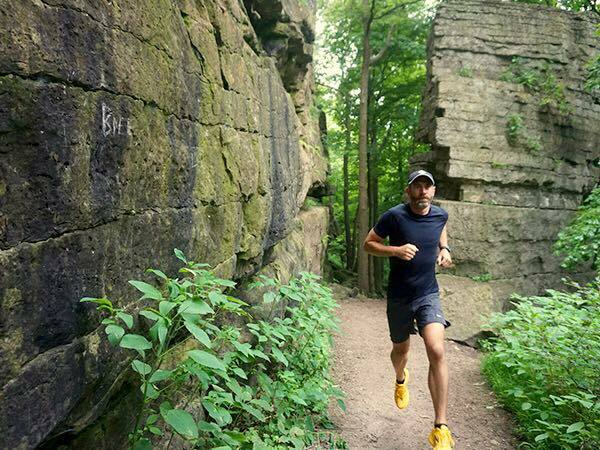 -Jason B.
Click here for all the trail series details, and to see that cool Rock Runners Patch!